CPAs and government accountants making a difference! Our work as CPAs is often hidden in spreadsheets, reports, and procedures, yet it supports almost everything. 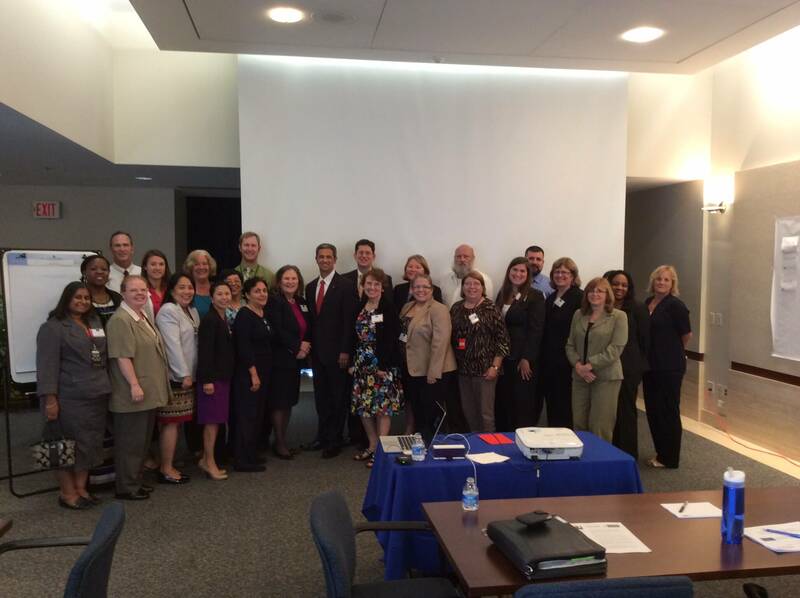 I recently had the honor of being with a group of CPAs and government accountants at the U.S. Department of Health and Human Services shortly after a ceremony celebrating their recognition by the Association of Government Accountants for winning the Certificate in Excellence in Accountability Reporting (CEAR) for their 2103 Agency Financial Report. I want to add our congratulations from the MACPA and echo the sentiments of the AGA executive director. In these VUCA times where trust in government is at an all-time low, it is great to see the quiet work and dedication of the accounting profession recognized. Thanks for making a difference!